iOS 13 is going to be the most significant iOS update released by Apple in the past few years. Apple has been only pushing some minor changes to iOS in the past few years. iOS 12 did not introduce any significant changes but instead focused on stability and performance improvements, making the older iPhones run better. 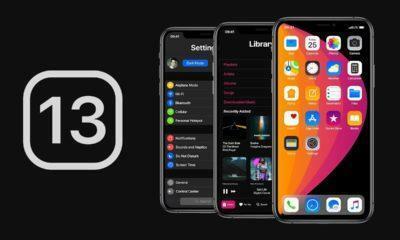 iOS 13 beta will be going live within a few months, and some sources have already given us some insight on what iOS 13 could bring to Apple devices. A system-wide Dark Mode in iOS has been the most requested feature by iOS users in the past few years. 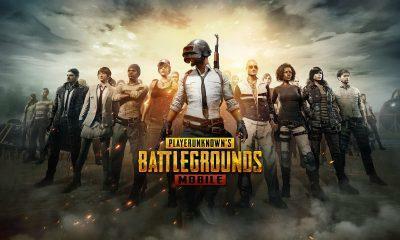 Popular applications like Youtube and Facebook have already introduced a dark mode and its high time Apple release a dark version of its stock apps. A system-wide dark mode in iOS will increase the usability of the phone at night time, or when it’s completely dark. Dark Mode can also help preserve battery to some extent, and it also looks perfect. 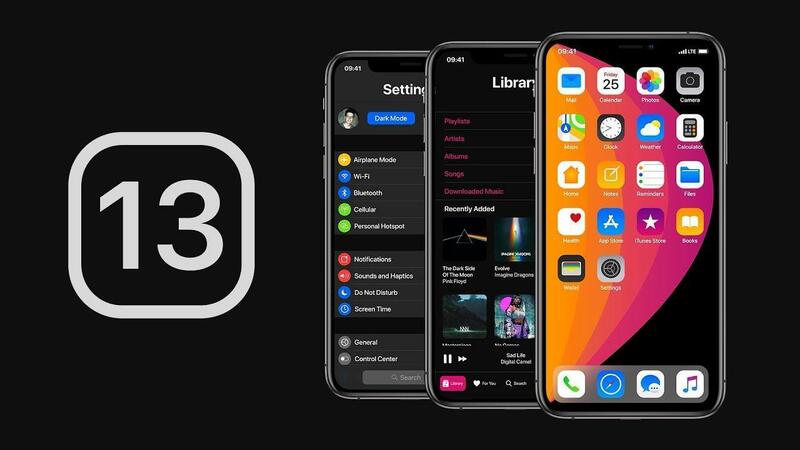 There were a lot of rumors that iOS 12 will come with a dark mode, but sadly that wasn’t the case, and now we have our hopes set on the iOS 13.
iOS 12 brought a lot of multitasking features to the iPads, and now rumors suggest that iOS 13 will be doing the same with the iPhones. We can see highlights like split screen or window which has been a part of Android for years now, but Apple users have been missing out on these features. iOS 13 is also rumored to come with a significant update to the Apple mail app. The native mail app hasn’t been getting any new features in the past few updates, and one of the focus of iOS 13 will be to introduce new features to the mail app. Do let us know in the comment section below the features that you would like to see in the new version of iOS.